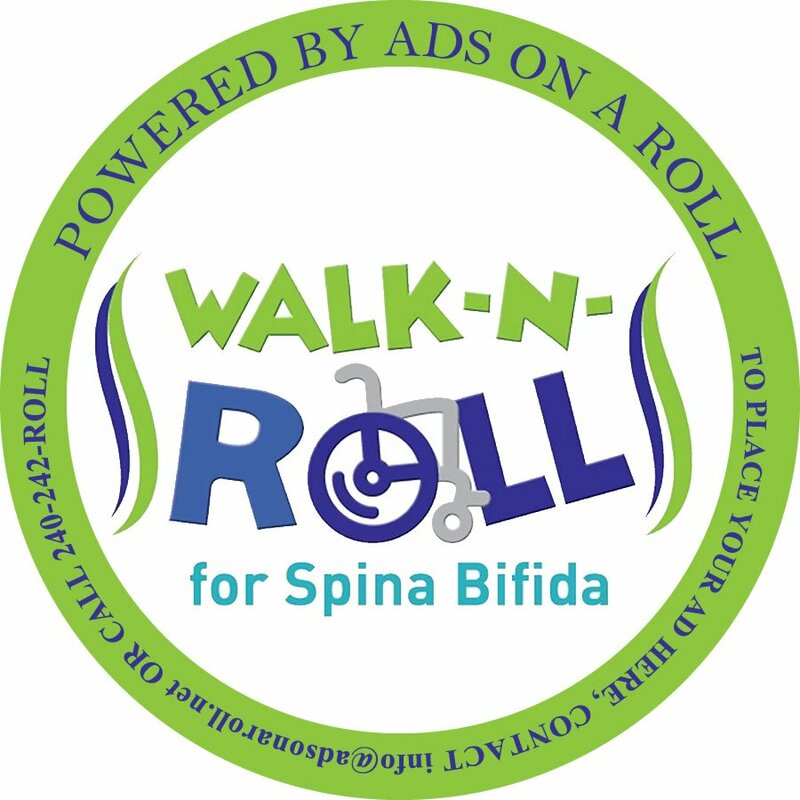 Join us on Saturday, October 15, 2011 at 8:30am for the Walk-n-Roll for Spina Bifida. The event will be in Barcroft Park in Arlington, VA. If you would like to join my team, sign-up here to participate or make a donation to this cause. www.walknrolldc.org/tmhunt. See you on October 15th! 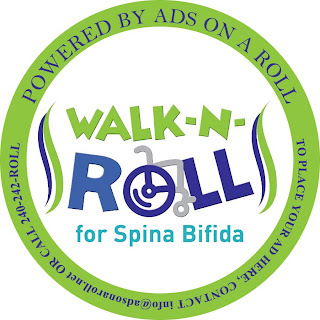 Ads on a Roll is seeking "monthly sponsorships"